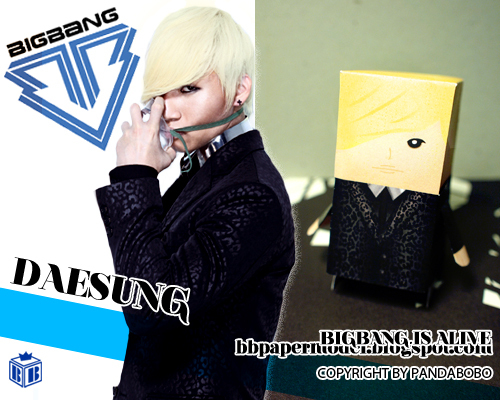 "Woooo.. BBpapermodel is back ^_^... thumbs up"
"all i can say is, "wow.." interpret that as you may." 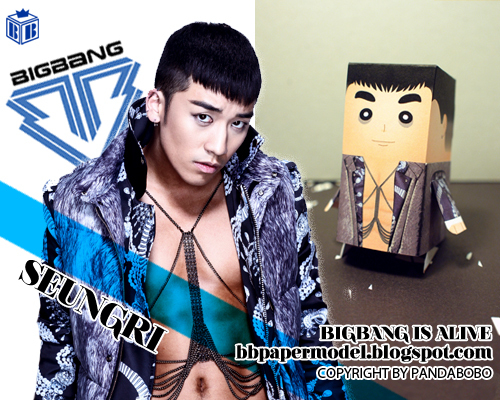 "Re: 3Eyed BearIf Harlancore wants to join, I am welcome :)"
"I guess Harlancore will win :)"
"Hi, I am pandabobo from BBpapermodel, thanks for your comment of my little taeyang but I found that u've posted my paperdoll's templates on this site without any credit. Could you please delete all the images or please add the credit back…"
melodychangg commented on Bobo Chan's blog post BigBang - Little Taeyang! "fuwaaa~ its so cute! i love it! 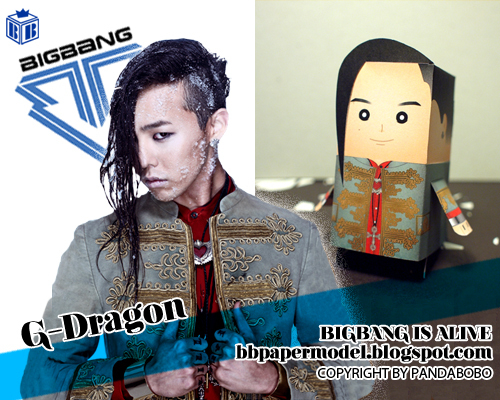 <3 "
The Last doll of BIGBANG ALIVE Collection - G-Dragon! Nice to meet you to‿o! I love paper toyz!